Self Cure Remedy details of Eat banana for the care and relief of Heartburn, including effectiveness and popularity scores of the remedy. 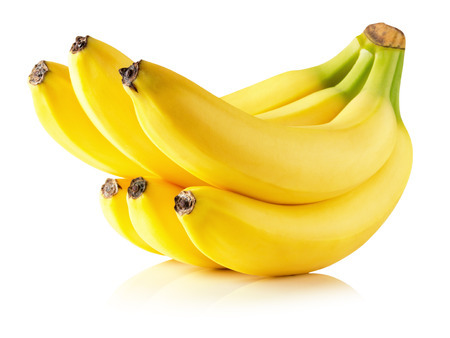 Banana acts as natural antacid that reduces the acid levels in the stomach. It also coats the stomach lining that helps to shield it from the gastric acid and its effects. The self cure remedy of Eat banana for the care and relief of Heartburn has an effectiveness score of 2.4 and a popularity score of 69 on the self-cure system.